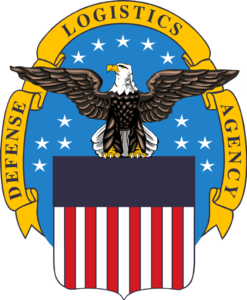 As a government contractor, you should already know about the Defense Logistics Agency (DLA). Basically, they provide supplies to all branches of the U.S. armed forces. They also handle excess supplies and their disposal. The branch that handles these tasks is a called the DLA Disposition Services which used to be called the Defense Reutilization and Marketing Office (DRMO). What kind of opportunities are there for government contractors for this branch of the DLA? It all began back in 1972 when a congressional report recommended centralizing the disposal of Department of Defense (DoD) property. This was for the sake of better accountability thus, the Defense Supply Agency (now the DLA) created the Defense Property Disposal Service in Battle Creek, Michigan. In 1985, its name was changed to the Defense Reutilization and Marketing Service (DRMO), and then in 2010, it was given its current name. Currently, they have a presence in 16 foreign countries, two U.S. territories, and 41 states. The DLA Disposition Services handles the DoD’s excess property with the taxpayer in mind. Whenever they can, they will try to reutilize items across different branches of the military and federal agencies. Sometimes they’ll donate their equipment to state and local governments as well as law enforcement agencies. Other times, they will auction off items to the public. 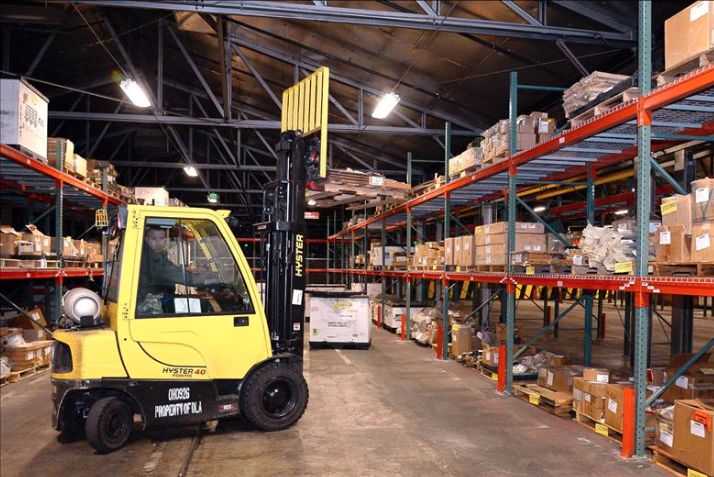 They also perform recycling services and the disposal of hazardous materials. If you work in hazmat disposal, you will find plenty of opportunities with the DLA Disposition Services. However, like any other U.S. government office or agency, there’s a whole variety of products and services they need. In the past, they’ve issued solicitations for things such as equipment maintenance, fuel, and even sign language interpreters. If you are interested in finding opportunities with the DLA, you can find them right here. In order to pick up these types of opportunities, you’re going to need to begin by doing two things. The first is registering in the System for Award Managment (SAM). Anyone wishing to work as a government contractor or get grants from the U.S. government has to be properly registered in this system. It is possible to get this registration done yourself, but for saving time and avoiding various fees, you can consult a third party government registration firm. The second thing you need to take care of is getting registered in the DLA Internet Bid Board System (DIBBS). This is an online portal in which government contractors can submit quotes and proposals for DLA contracts. The process is fairly simple, but you need to be registered in SAM before you register on DIBBS.